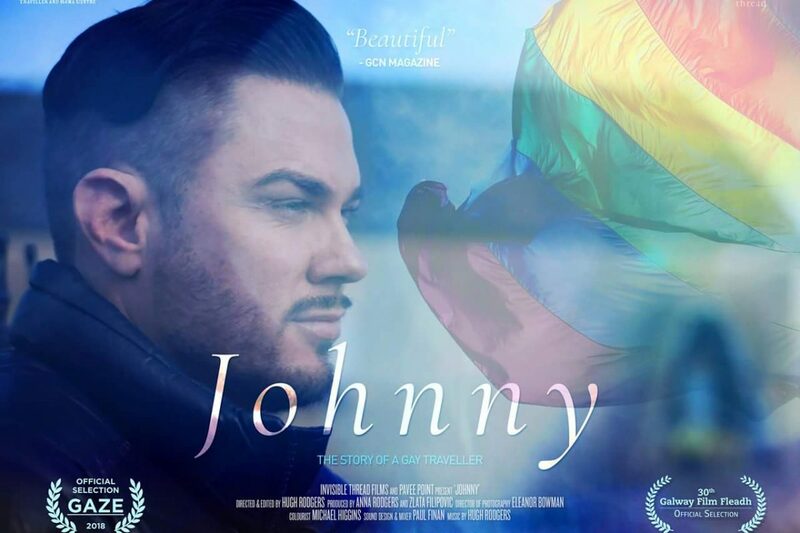 Our film ‘Johnny’s Story – Traveller Pride’ has been accepted at two film festivals over the summer. The 8 min documentary, which is a social media sensation, will be shown this Sunday as part of the Galway Film Fleadh which is in its 30th year this year. The film features in the Irish Talent, New Shorts section at the Town Hall, starting 11.45am. The film will also be shown as part of the Irish Shorts section of Gaze LGBT Film Festival at the Lighthouse Cinema, Smithfield, Dublin on Sunday 5th August, starting 6.30pm. This is a great chance for us to reach new audiences. The film has been hailed as very moving and heart warming – a compliment to its star Johnny Maughan and film-makers Invisible Thread.